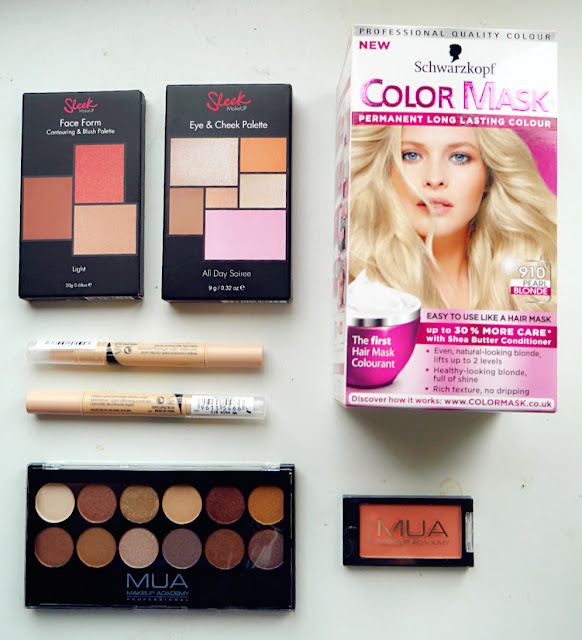 Lovely purchases!Would it be possible to do a review on the 'MUA Makeup Pallette'? 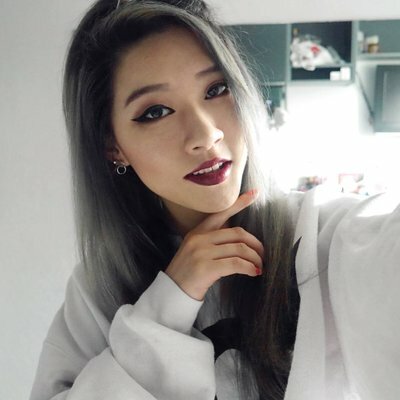 love the colours you pick for the make up! 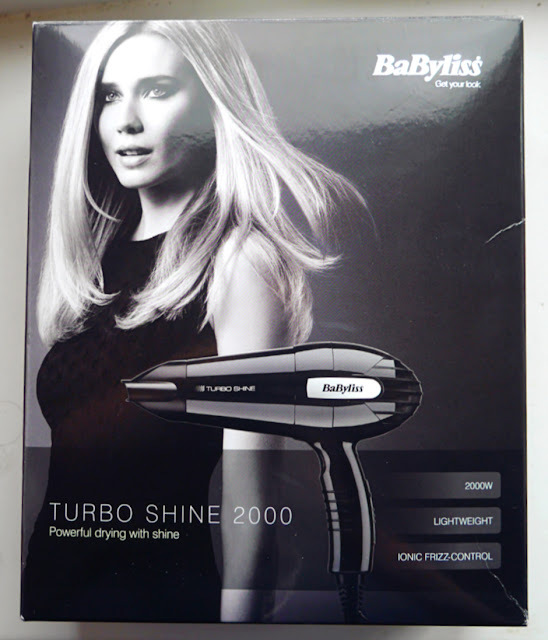 For some reason no one seems to use hairdryers anymore...only one of my room mates uses it besides me. The other ones let their hair naturally dry lol.